Do I Do Business Plans? 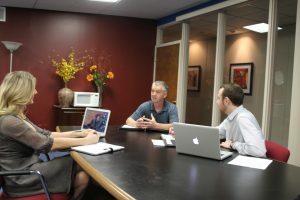 I am often asked if I help businesses in the Tulsa, Oklahoma area develop business plans. My answer is yes if you believe business planning helps in decision making, reducing risk, increasing the odds of success and is frequently required to satisfy the business loan application process. Often, business plans are only associated with start-up businesses. However, business planning can also be used by existing companies for management purposes, expansions, new product or service feasibility and introduction as well as merger & acquisition activities. I learned my business planning techniques and processes from two major areas. One area is my business ownership history. A few years ago, I started and built a very successful small manufacturing company. I sold it some years later. Part of that experience included getting a loan for a facility expansion. Also, building and operating the business gave me experience in areas such as sales, customer relations, marketing, facilities, equipment, employees, vendors, family, time management, income statements, cash flow, insurance, payroll, leadership, losses, stress, profits, joy and broom pushing. I understand business planning and ownership from the business owner’s point of view. Another area of advantage is my baseline and continuing education. I am educated in Industrial Engineering and Management. One of the core competencies of Industrial Engineering and Management is planning and forecasting. Working with small business clients from various industries is a constant source of new knowledge. I read a lot of business books and articles in an effort to stay abreast of the latest trends. Plus, I have a network of business professionals in areas such as marketing, graphic design, CPAs, bankers, attorneys other specialized consultants and more. There are four general areas to consider in business planning. The areas overlap and work together to form the whole of the plan. This is where we gather information on how our industry operates and our competitors. We will also learn about the demographics and psychographics of our target market. In conjunction with the marketing section, sales forecasts can be developed. This research information can be gathered in several different ways including industry associations, online databases, competitor websites, other business owners and simply talking with potential customers. Now that we know something about our industry, target market and competition, a marketing plan including strategies and tactics can be developed. It usually will take more than “word of mouth”. It is important that we view our marketing strategies and tactics through the eyes of our target market, prospects and customers. Our message and offering needs to be clear and in their language. Marketing strategies and tactics may include pricing, location, websites, SEO, social media, direct mail, print advertising, networking, trade shows, sponsorships, radio, TV, partnering and much more. There are hundreds of tactics to choose from, but they must be aligned with the target market. Now that we think we know the demand for our product or service from our sales forecast, we can develop an operations plan to meet and fulfill the demand. Areas such as facilities, equipment, employees, vendors and more should be considered. Also remember that executing the marketing plan will require time and may require additional employees, vendors and equipment. Financial forecasts can be developed utilizing the sales forecast along with the costs of marketing and operations. These forecasts may be displayed through balance sheets, income statements and cash flow statements. The financial section is where the rubber meets the road. If the forecasts do not eventually show profitability and positive cash flow, then we do not want to proceed with our new product or service introduction. Business planning can increase the odds of success, but can’t guarantee success. A business plan is an educated prediction based on research and expertise. However, market conditions, regulations and human behavior can change quickly. Flexibility and adaptability will be required. For start-ups and micro-business owners especially, do not base your sales forecasts solely on emotion and passion. Utilize research and calculations to make your sales forecasts more realistic. 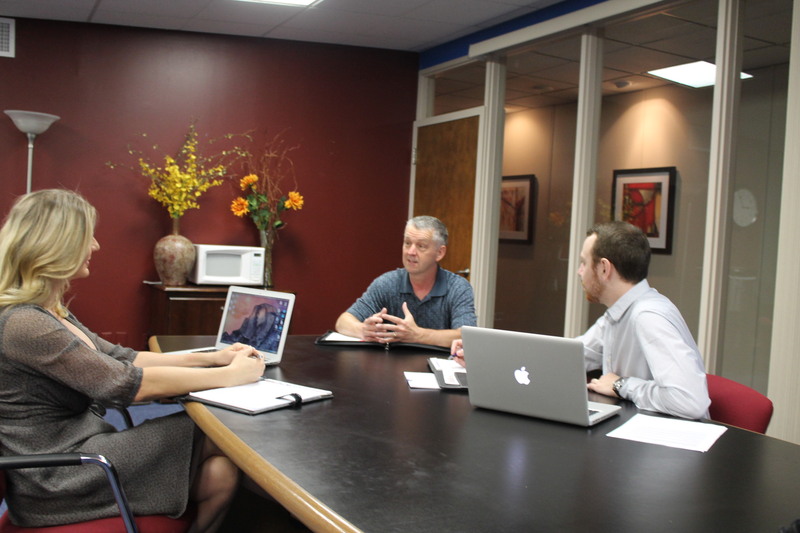 Together, we can develop your business plan. Contact us today.